Host Ira Glass guides audience members through an exceptionally entertaining one-hour listening experience. The show is a journalistic collage of first person stories, documentaries, short fiction, memoirs and transformative moments expertly woven together around a theme that’s different each week. The show is smart, emotional, surprising, funny, touching and reflective. 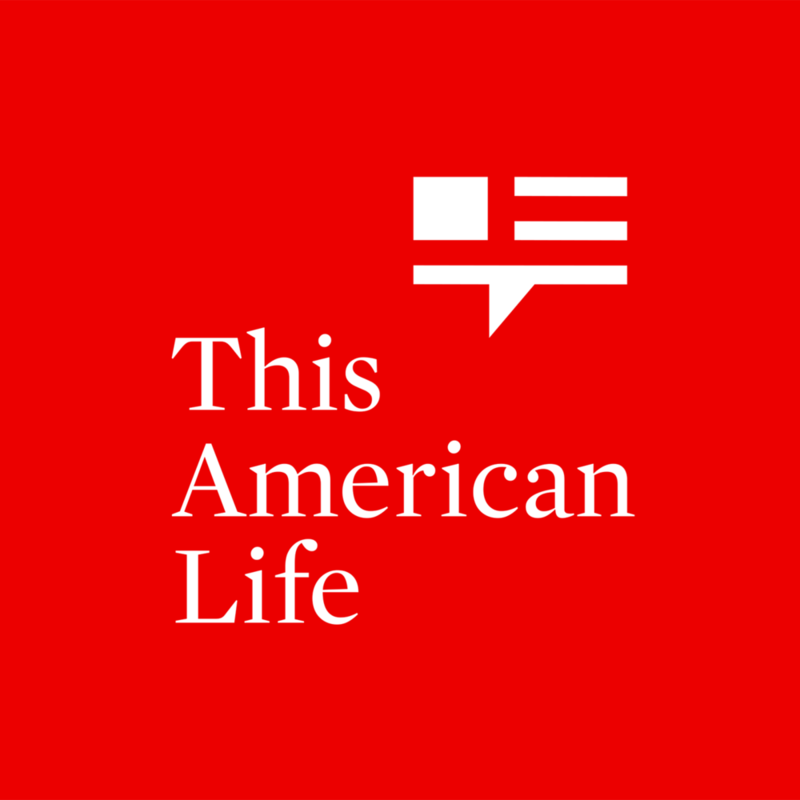 This American Life first went on the air in 1995, and was first distributed as a podcast in 2006. It has won all of the major awards for broadcast excellence, and created a signature style imitated by many other shows. The podcast reaches adults 25-44. Advertising messages are delivered by producers. The creator, host, and producer of This American Life for over 20 years now (and a worker in public radio for over 30 years). He is one of the most well known public radio personalities in the world. He has won multiple awards, including several Peabody Awards and the Edward R. Murrow Award, considered to be the highest individual honor in public broadcasting. He's also received a Doctorate of Humane Letters from Goucher College and the Medal for Spoken Language from the American Academy of Arts and Letters. He was inducted into the National Radio Hall of Fame in 2014. He's been on The Daily Show with Jon Stewart, The Late Show with David Letterman, and The Colbert Report.